Talk about a treat! 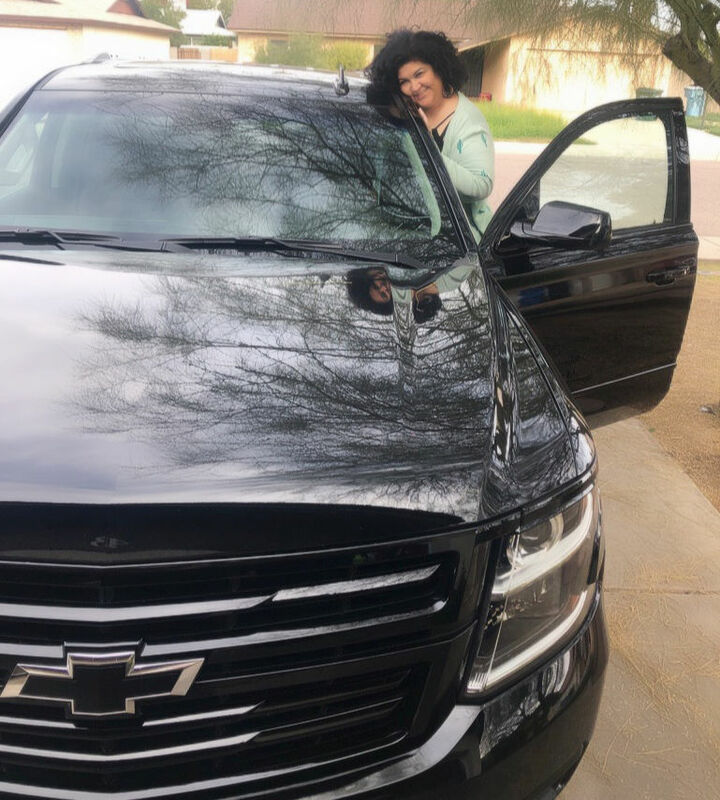 I arrived home on December 9th from my trip to San Miguel de Allende, and the next day – on my birthday, Chevy delivered a fancy new 2019 Suburban for me to drive for a week! 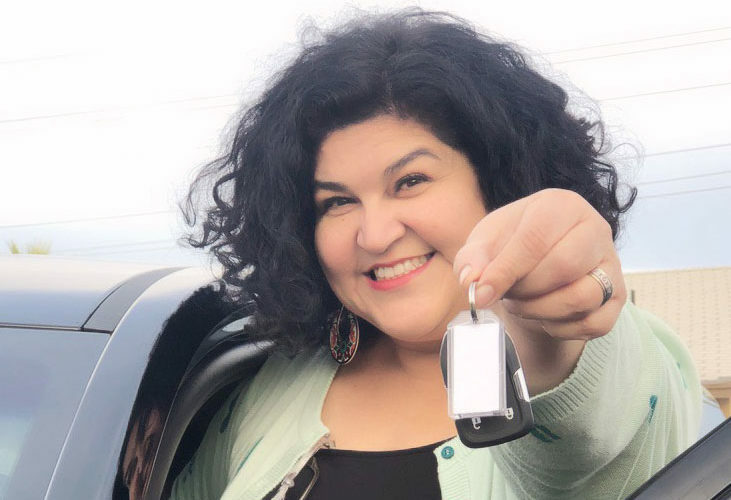 Truth talk – I felt so nervous, I’d never sat behind the steering wheel of a vehicle so grand. It’s thick and sturdy and I feel like if the end of the world ever arrived, I’d be perfectly safe for the long haul inside this vehicle. At the same time, it’s cushy and luxurious inside. See how roomy it is? 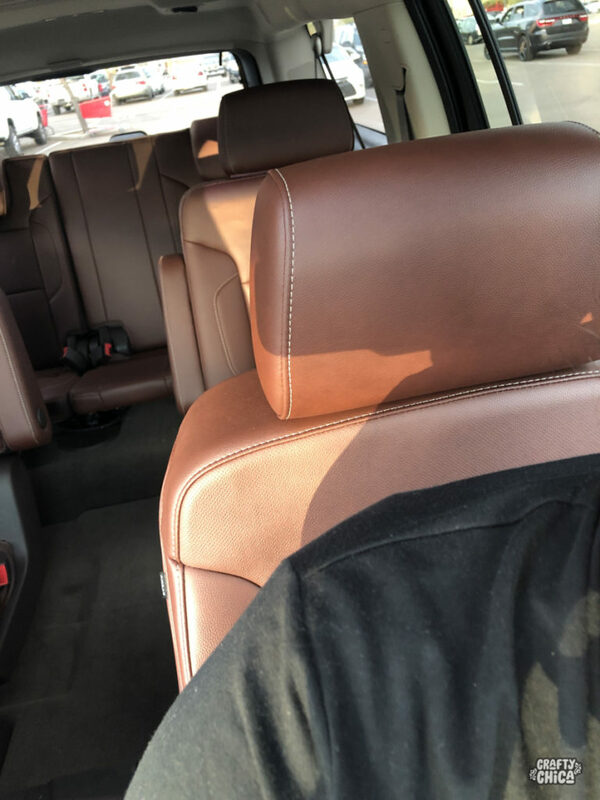 It has a media screen for backseat viewing, and then wireless digital headphones inside the backseat area (the vehicle seats up to nine people), as well as the front. 14 spots to plug in for media! 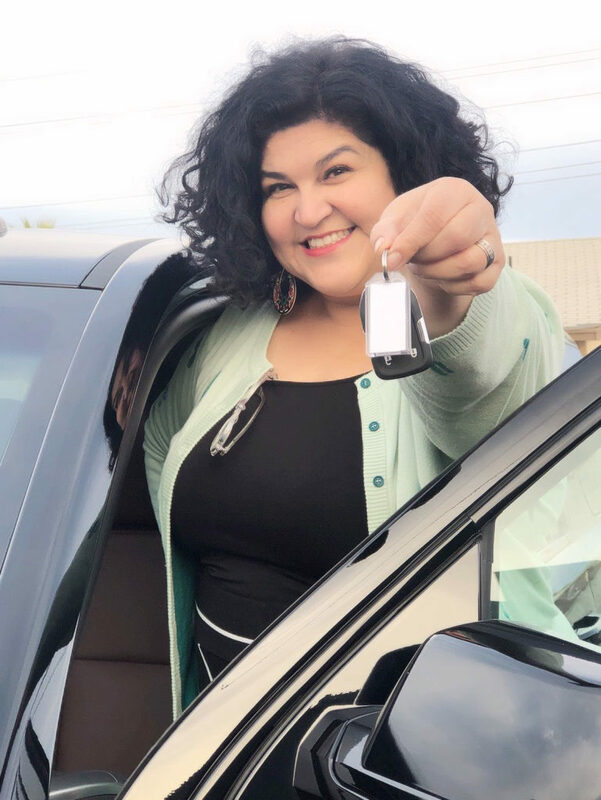 I not only used the Chevy Suburban for holiday shopping, but also for transporting my handmade wares to and from my shop, Mucho Más Art Studio. 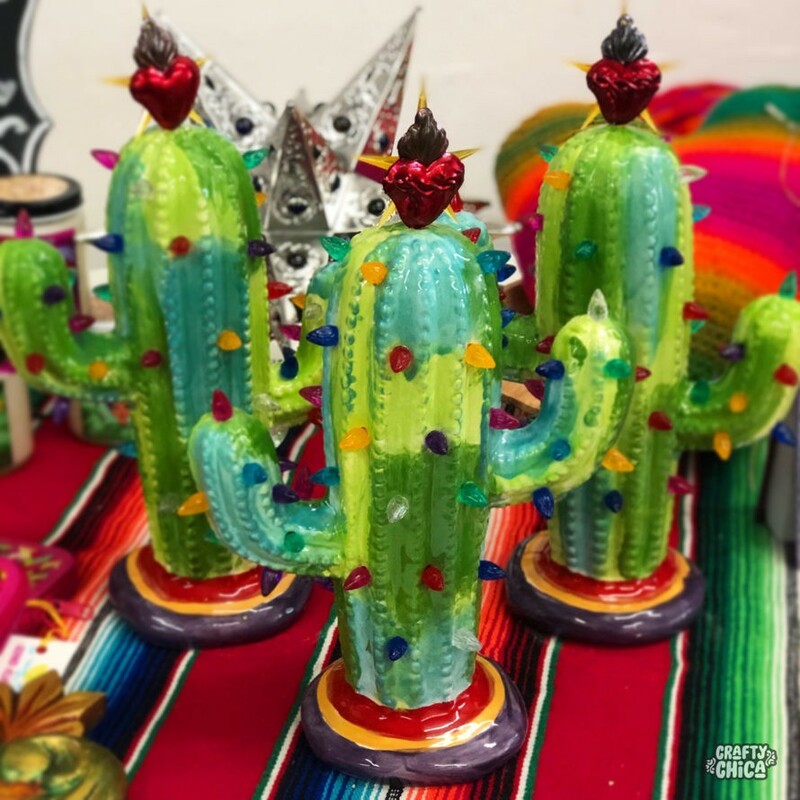 Ceramic cactus trees I made and sold at Mucho Más Art Studio. I used the Chevy Suburban to transport dozens of these across town! 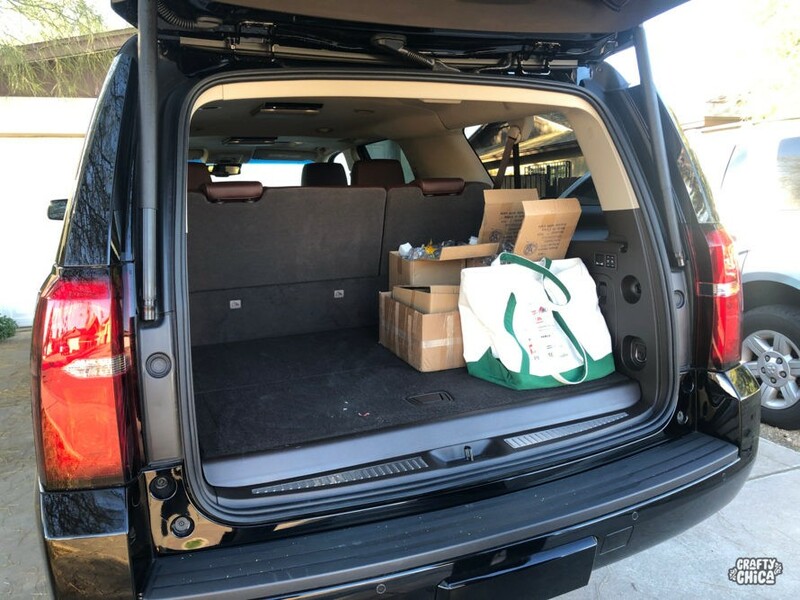 Here I thought I had been sooo productive with everything I made, but once I set it in the back of the Suburban, it hardly looked like anything because there was so much room leftover! One thing I had to become accustomed to – the height. This is a really tall vehicle. It took me a couple tries to find my groove for actually stepping into the driver’s seat. I used the ledge and the handrail to pull myself up and then slid into this modern day chariot like a boss. 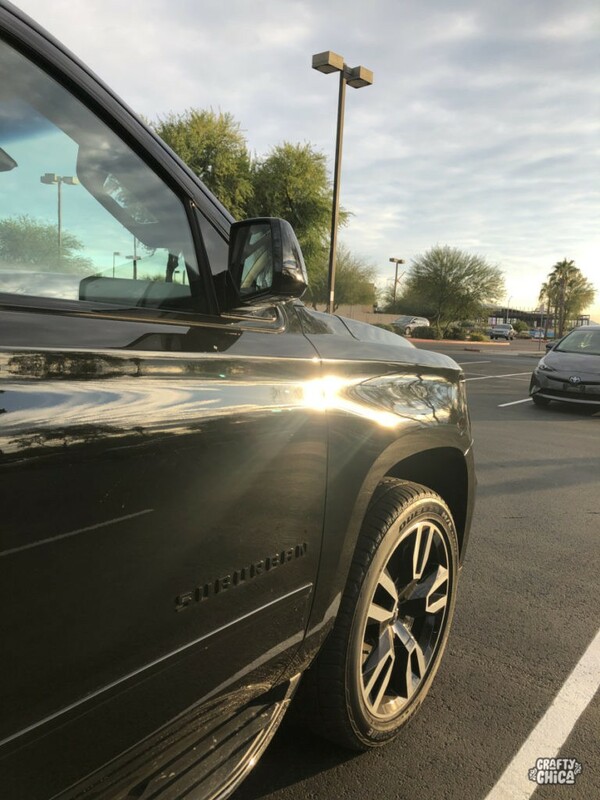 I love how the sun rays are kissing the interior, it’s because I’m parked in front of Michaels, LOL. The universe knows I love shopping for crafts! 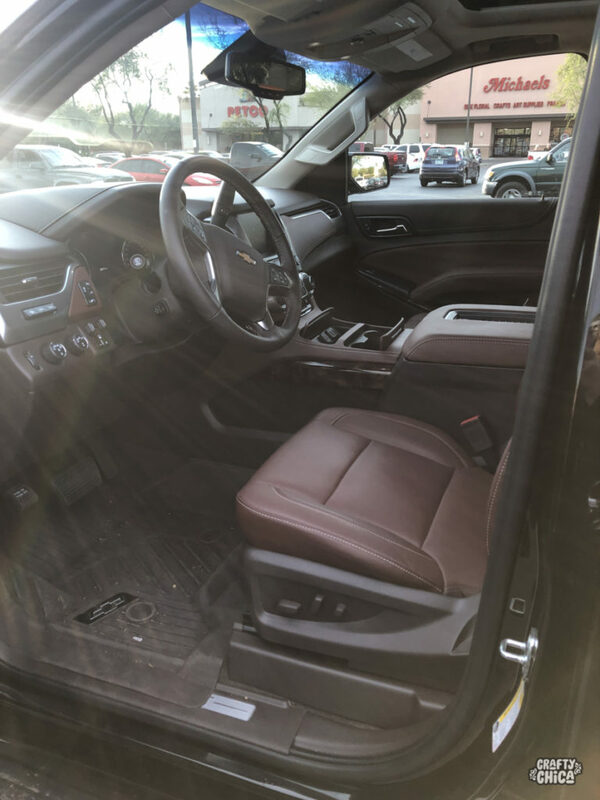 The front area of the Chevy Suburban is loaded with all kinds of features to make road life easier. One of the features that really impressed me was the 4G wifi hotspot. I found it easy to connect my iPhone to the unit. OH! Okay, another thing I loved – the charging station. It is between the two front seats, you simply remove your phone from its case and set it on the little platform and it charges. Nothing to plug in at all! Thank you so much to Chevy for this super cool opportunity! Did I mention the steering wheel can be heated to warm your hands during frosty months? 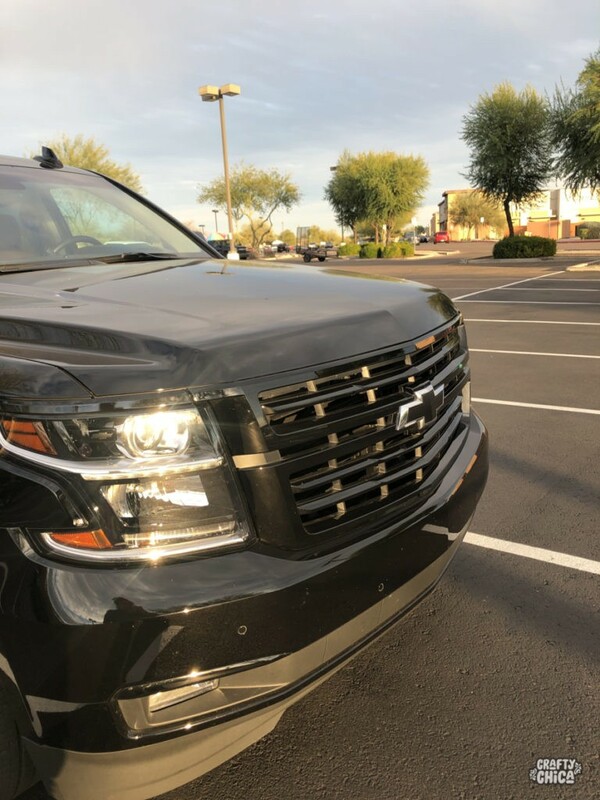 Here is a link to learn more about the Chevy Suburban!